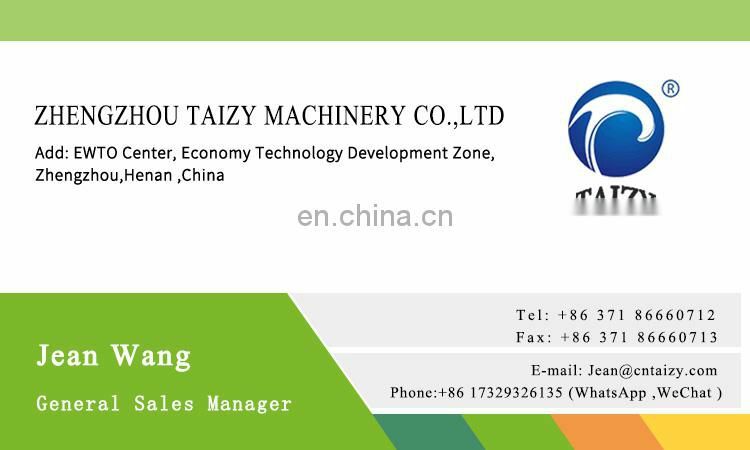 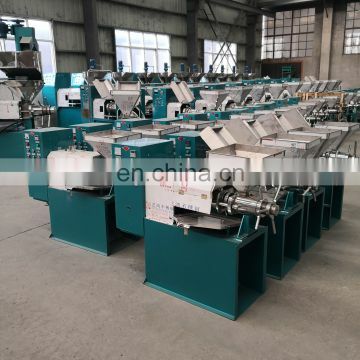 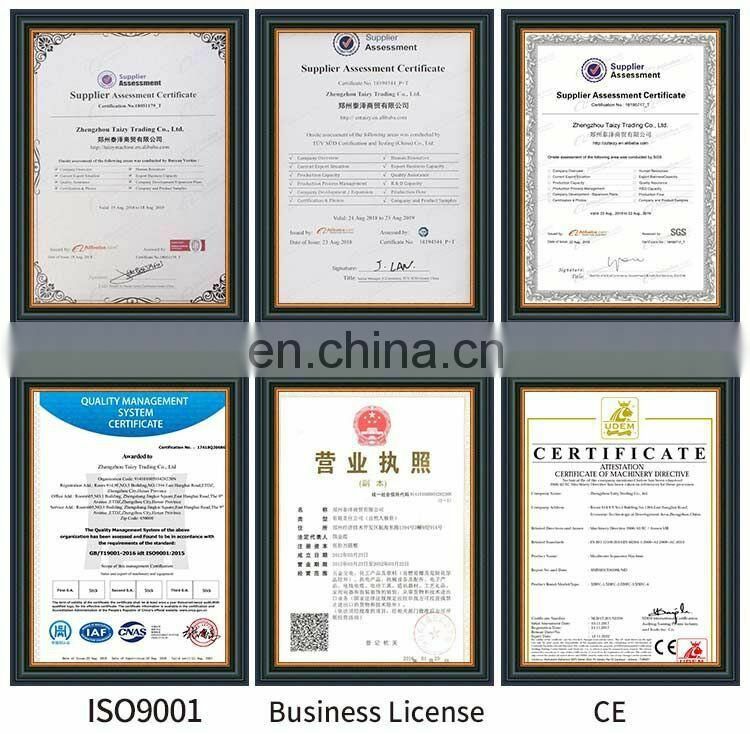 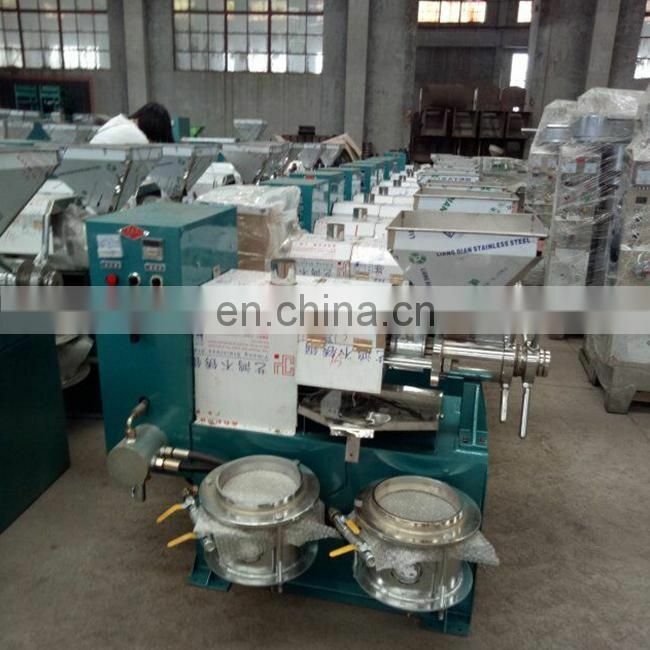 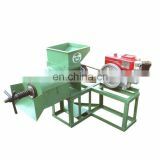 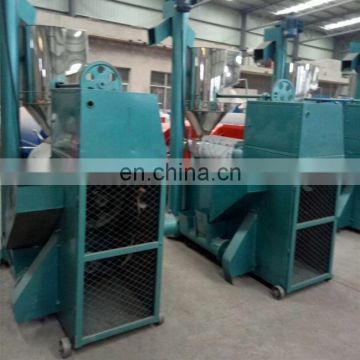 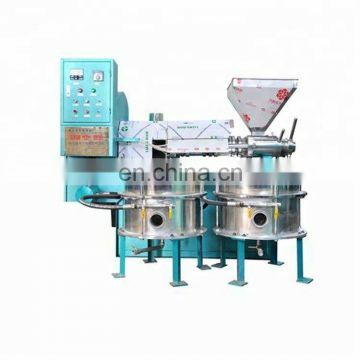 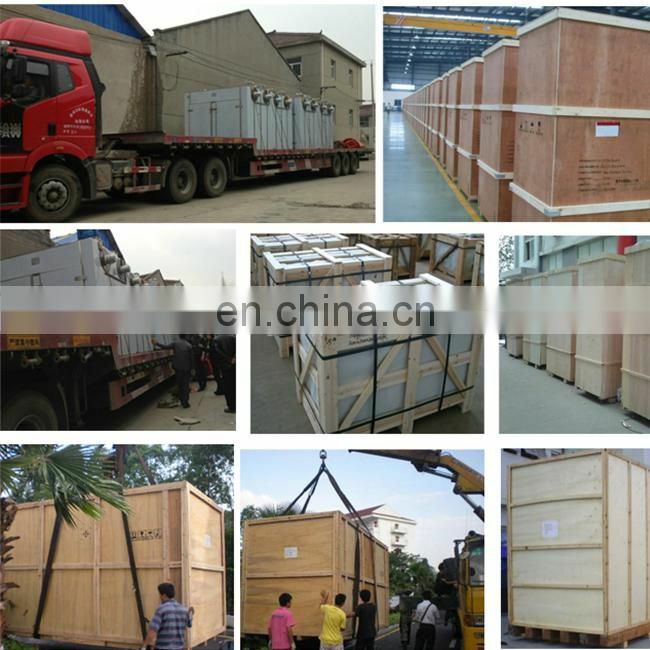 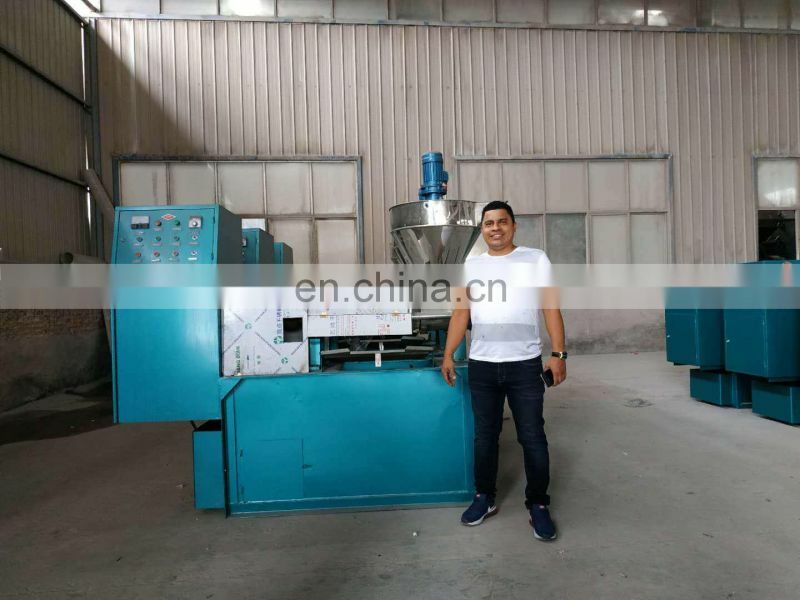 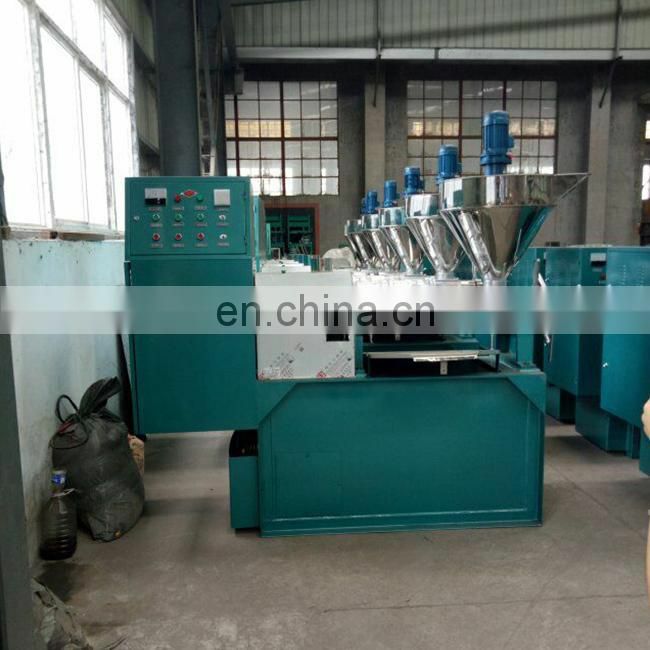 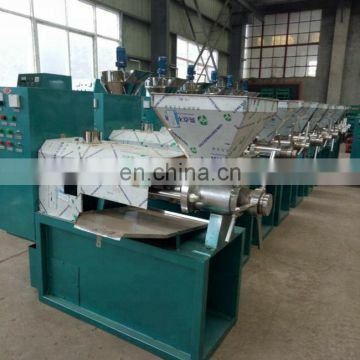 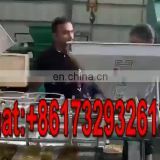 1.The screw press equipment is mainly used for oil presses for individual household processing. 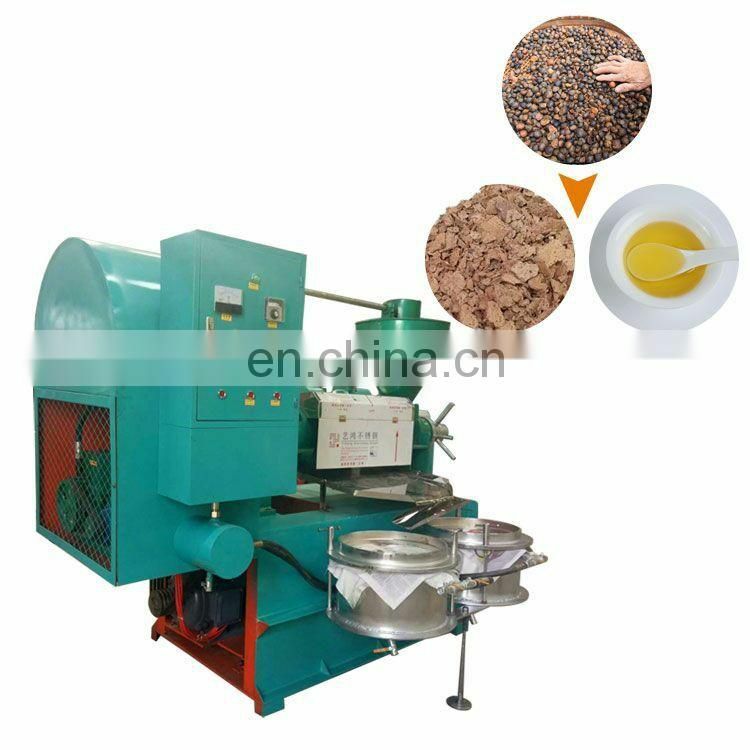 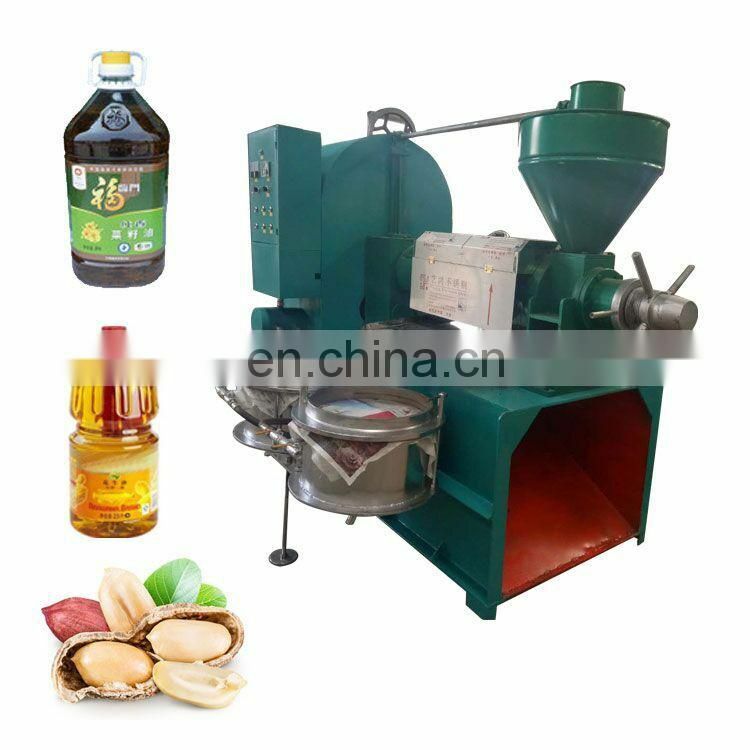 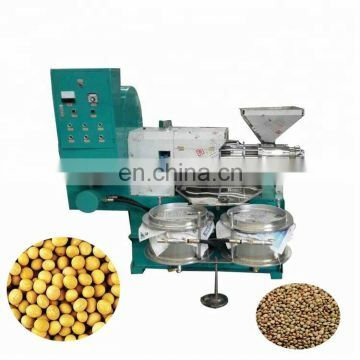 2.Almost all oil crops can be pressed by a fully automatic screw press. 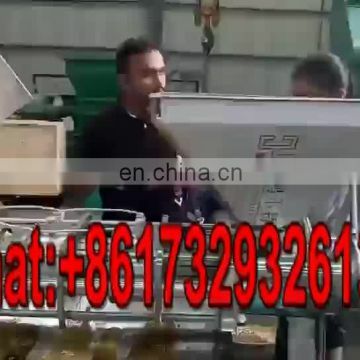 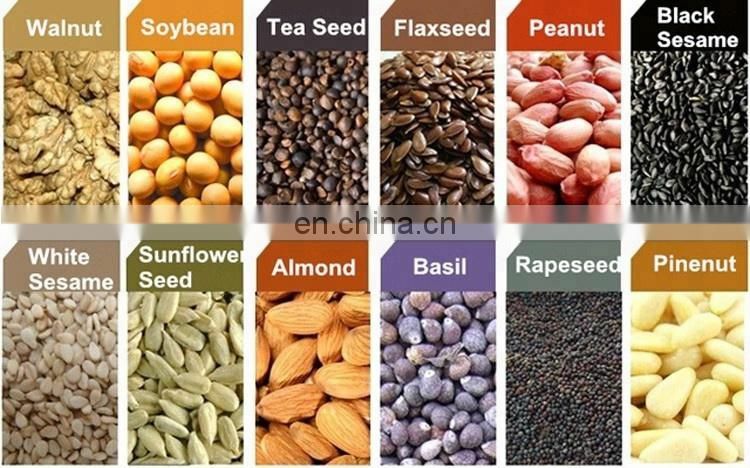 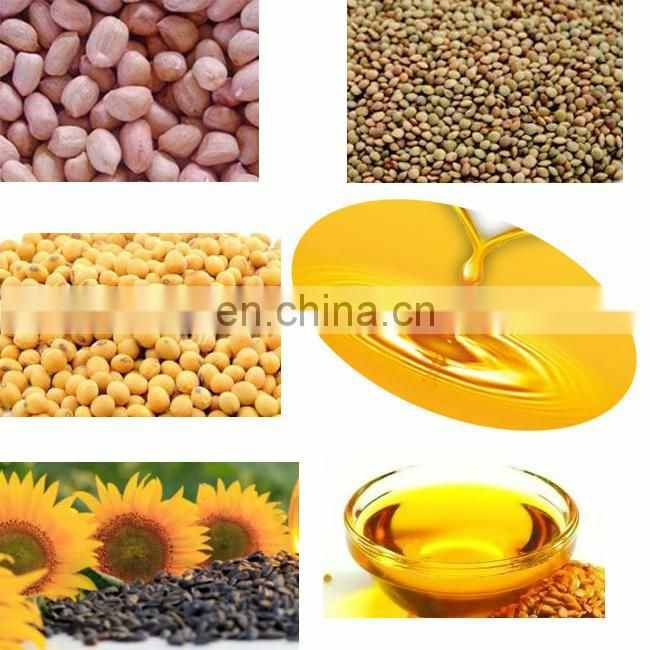 Including peanuts, soybeans, oil sunflower, rapeseed, sesame, walnut, cottonseed and so on. 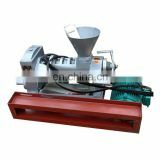 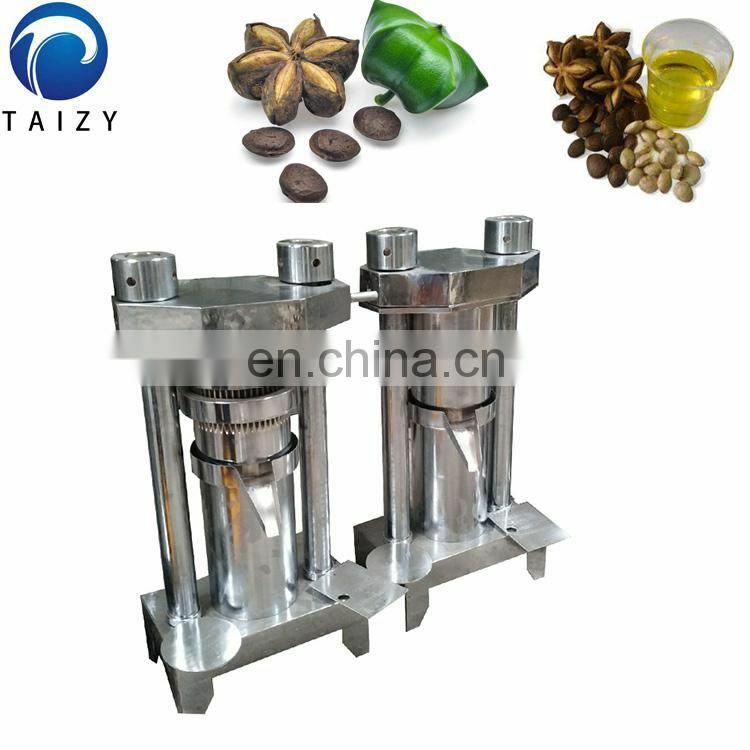 3.When the fully automatic oil press is in operation, the processed oil enters the press from the hopper. 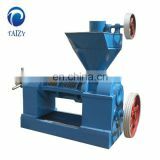 The billet is continuously pushed in and pressed by the squeeze screw. 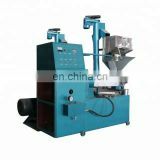 Since the embryo is carried out under the action of the squeezer in the oil press, under the condition of high pressure of pressing, a large frictional resistance is generated between the embryo and the snail, the embryo and the squeezing, so that It can cause friction between the micro-materials and cause relative motion.